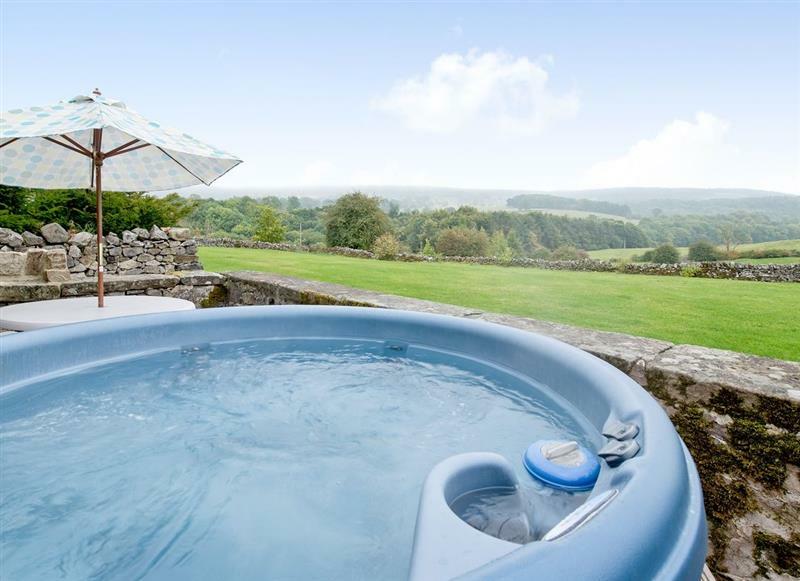 The Stables sleeps 4 people, and is 12 miles from Bakewell. 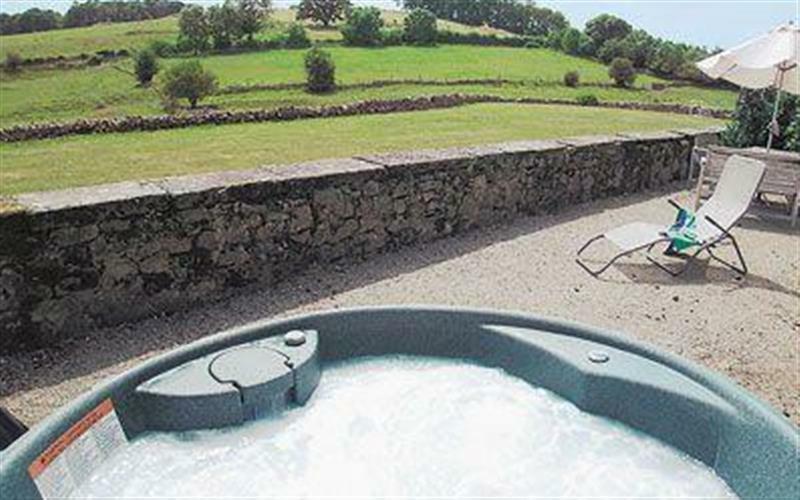 Rue Hayes Farm Barn sleeps 4 people, and is 14 miles from Bakewell. 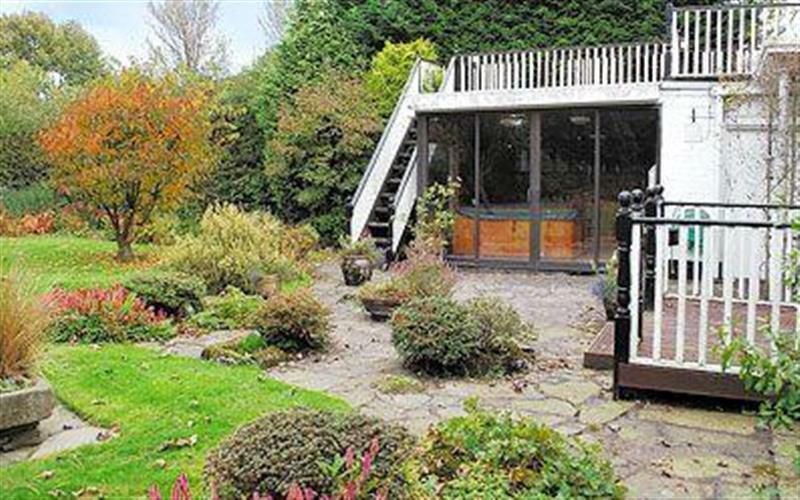 Aitken House sleeps 10 people, and is 29 miles from Bakewell. 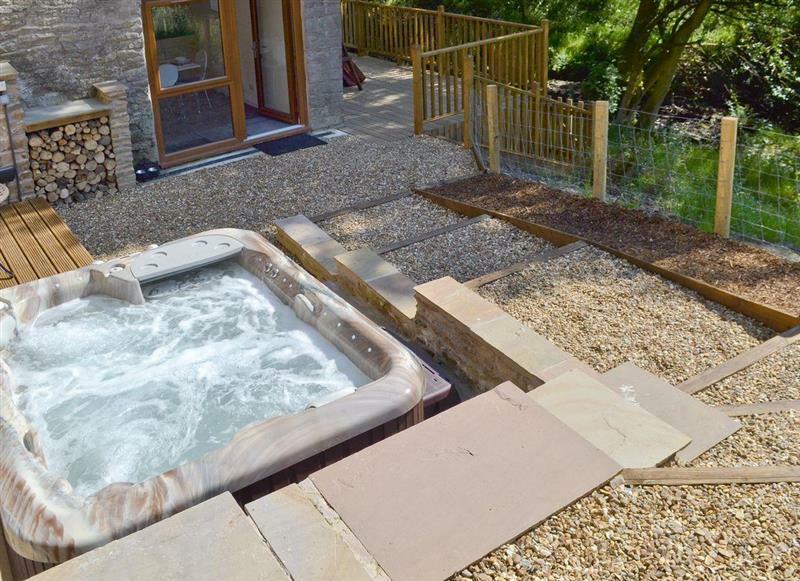 Sherwood Forest Lodge sleeps 4 people, and is 30 miles from Bakewell. 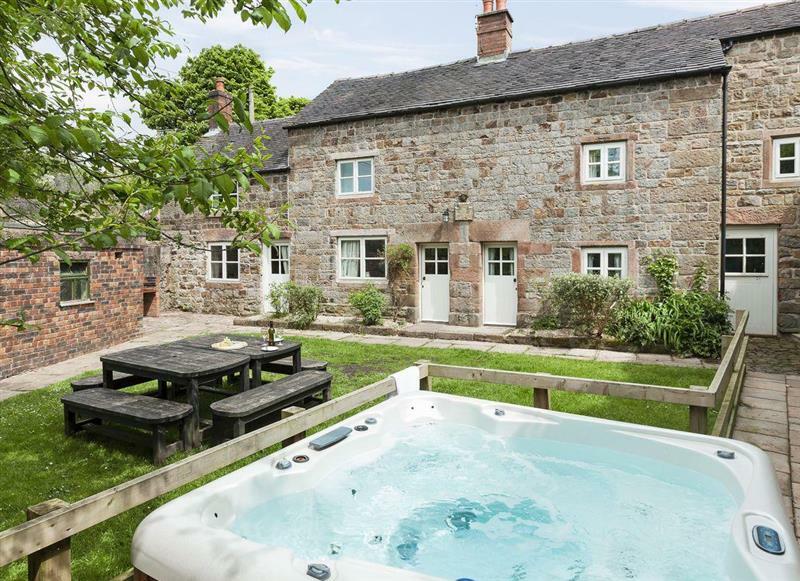 The Farmhouse at Gradbach sleeps 16 people, and is 17 miles from Bakewell. 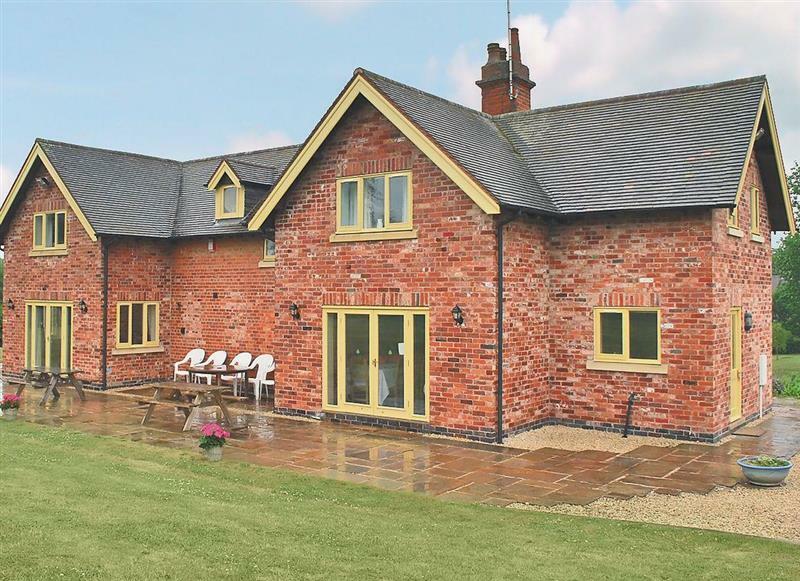 Bailey Flatt Barn sleeps 7 people, and is 14 miles from Bakewell. 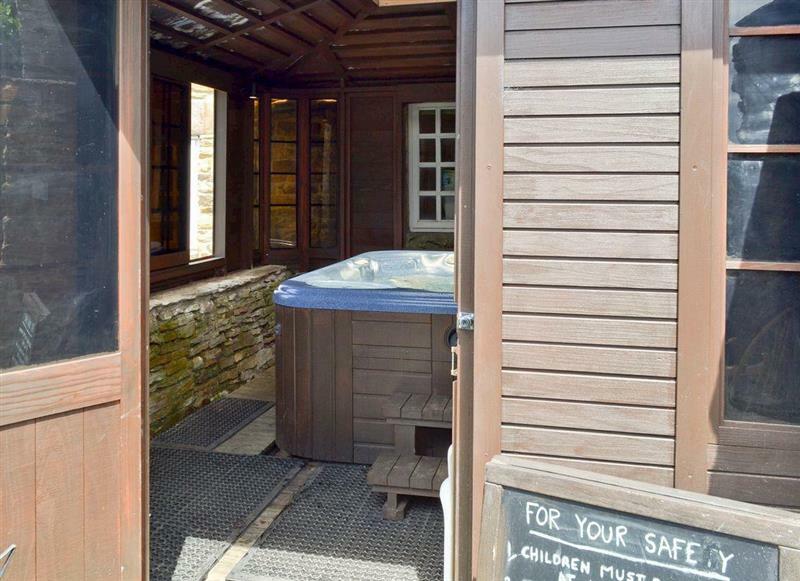 Mallard Cottage sleeps 2 people, and is 34 miles from Bakewell. 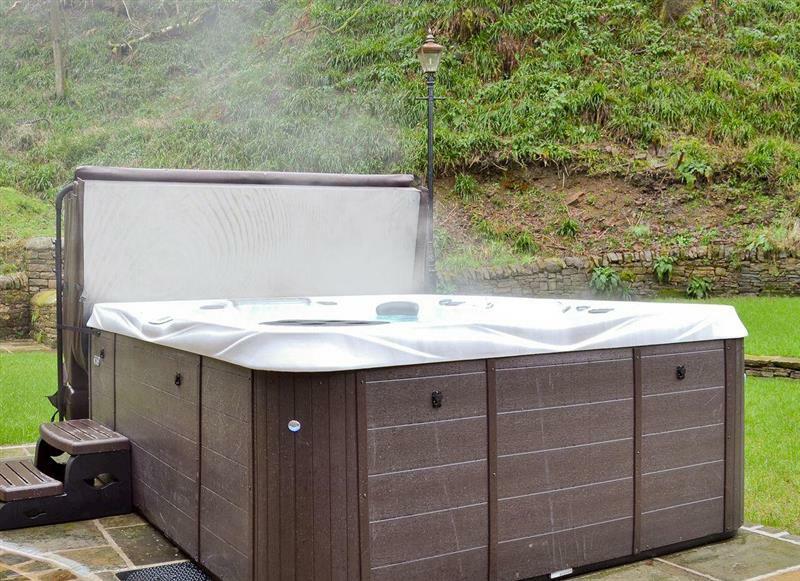 Henry’s Haunt sleeps 2 people, and is 4 miles from Bakewell. 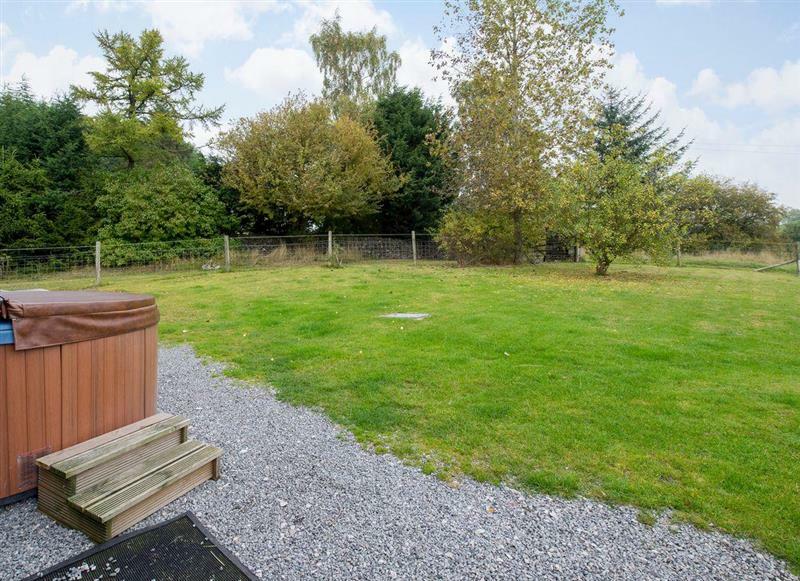 Cokaynes sleeps 10 people, and is 4 miles from Bakewell. 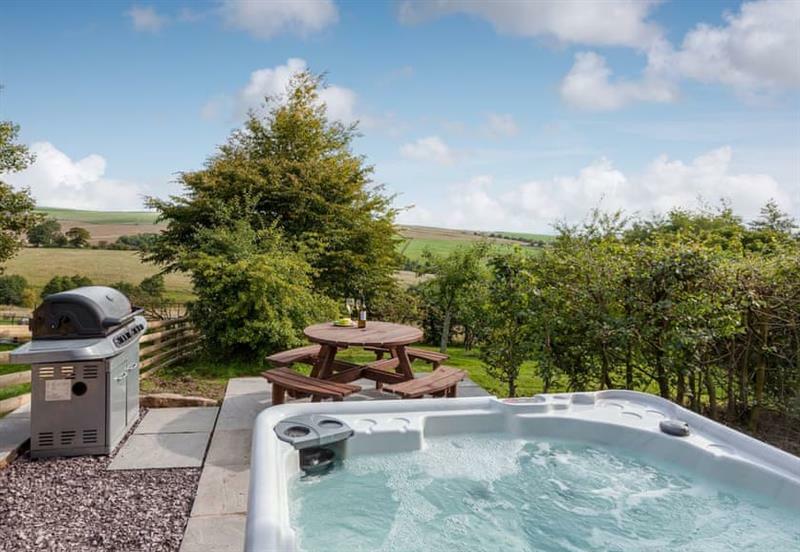 Poplars Farmhouse sleeps 14 people, and is 33 miles from Bakewell. 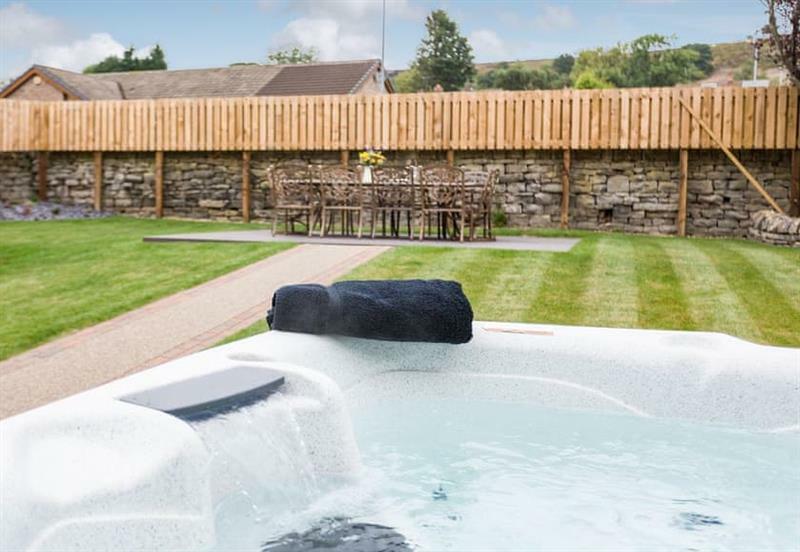 Valley View Barn sleeps 14 people, and is 13 miles from Bakewell. 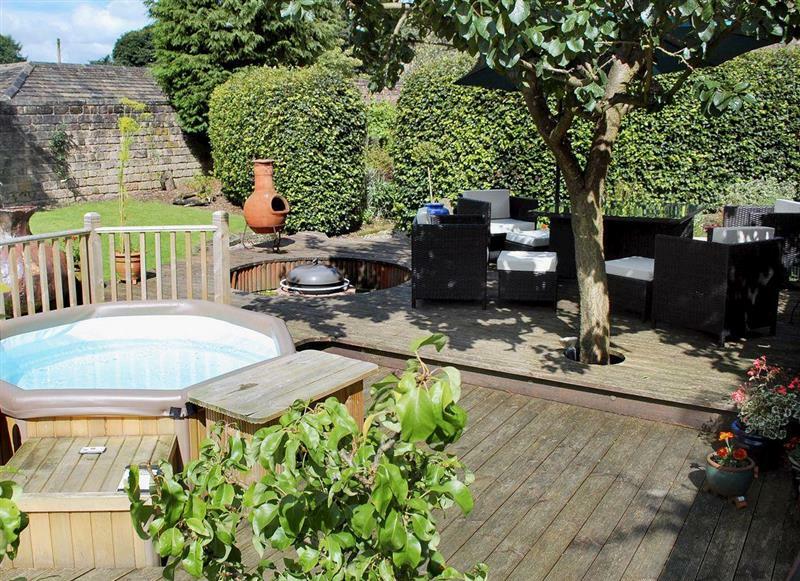 Priesthill sleeps 4 people, and is 4 miles from Bakewell. 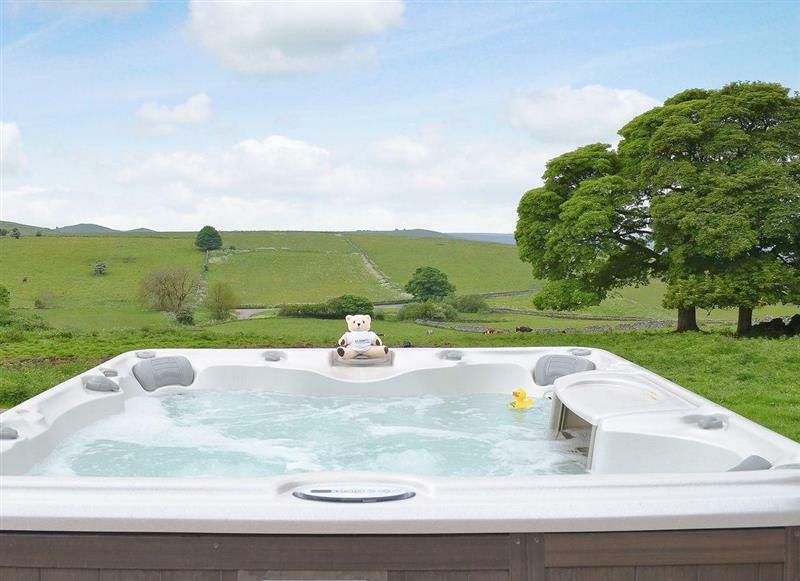 Whitehouse Farm Barn sleeps 14 people, and is 9 miles from Bakewell. 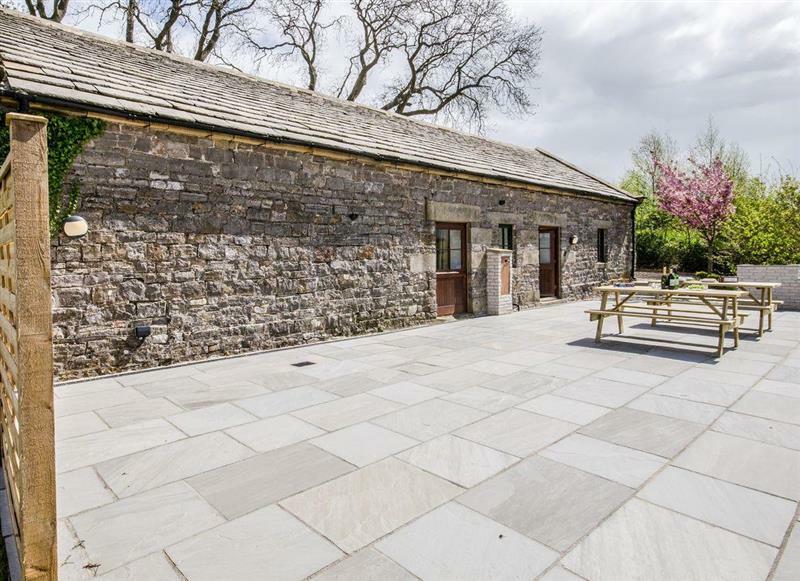 School House sleeps 12 people, and is 22 miles from Bakewell. 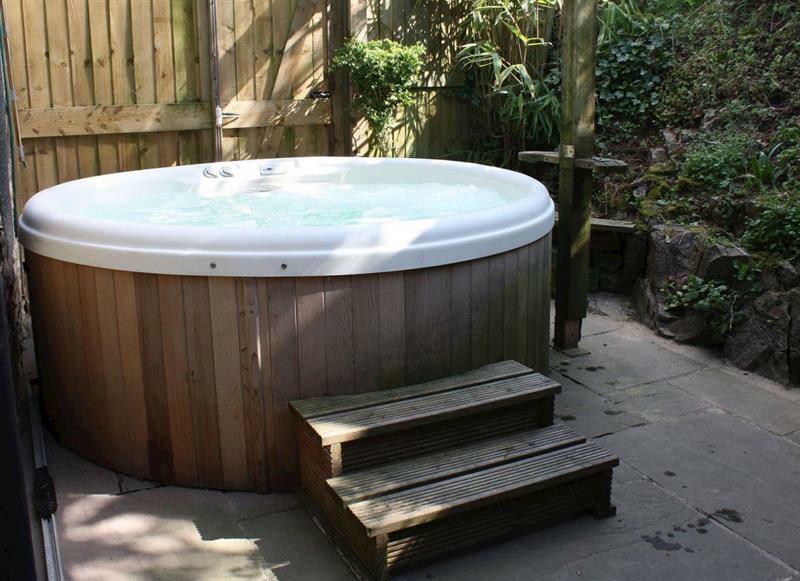 Sunshine Cottage sleeps 8 people, and is 24 miles from Bakewell. 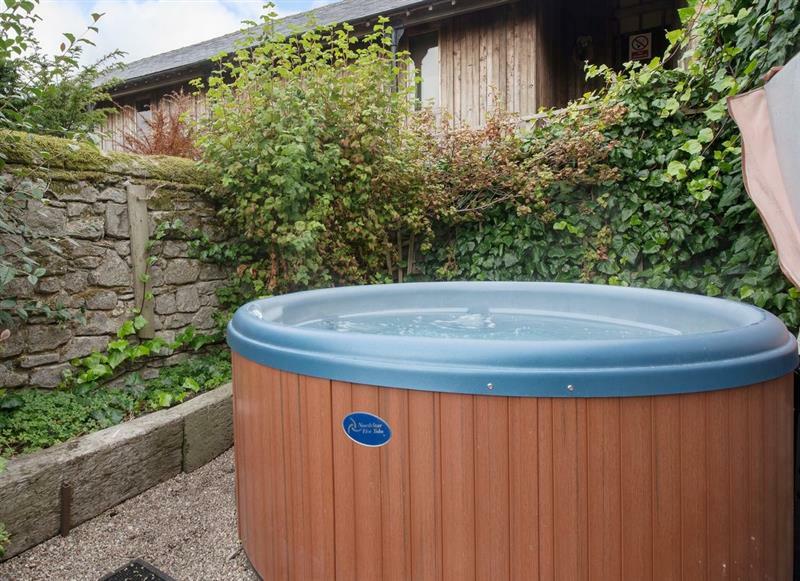 Coachmans Cottage sleeps 2 people, and is 17 miles from Bakewell. 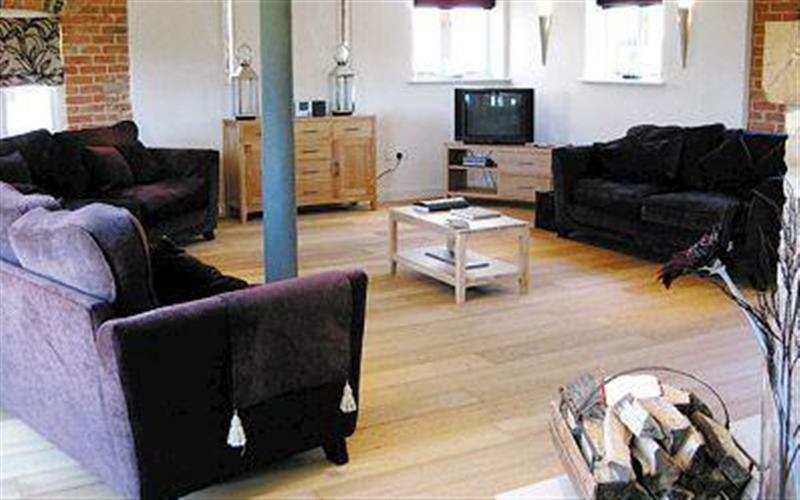 Bentleys Barn sleeps 4 people, and is 12 miles from Bakewell. 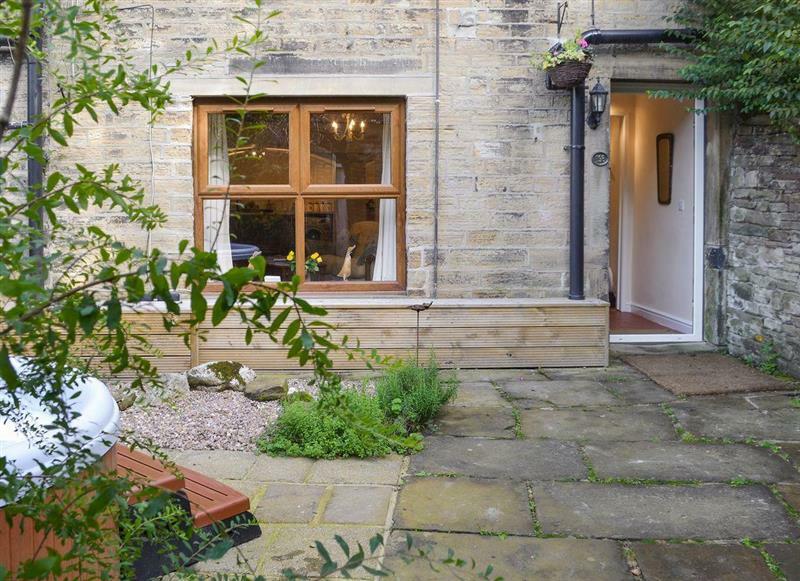 De Ferrers sleeps 10 people, and is 4 miles from Bakewell. 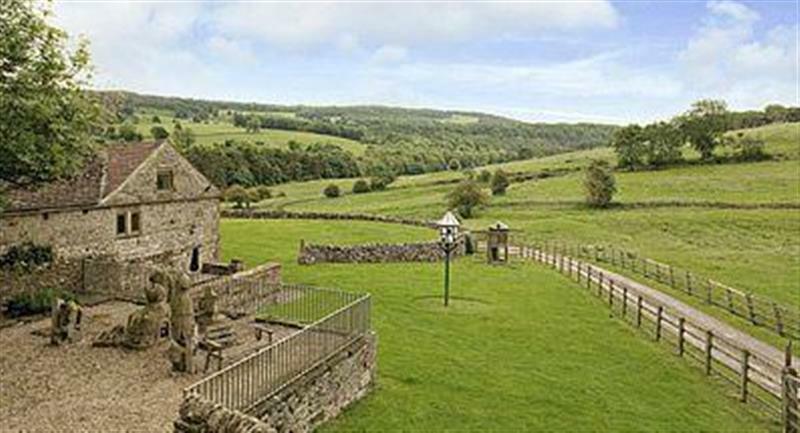 The Chapel sleeps 6 people, and is 4 miles from Bakewell. 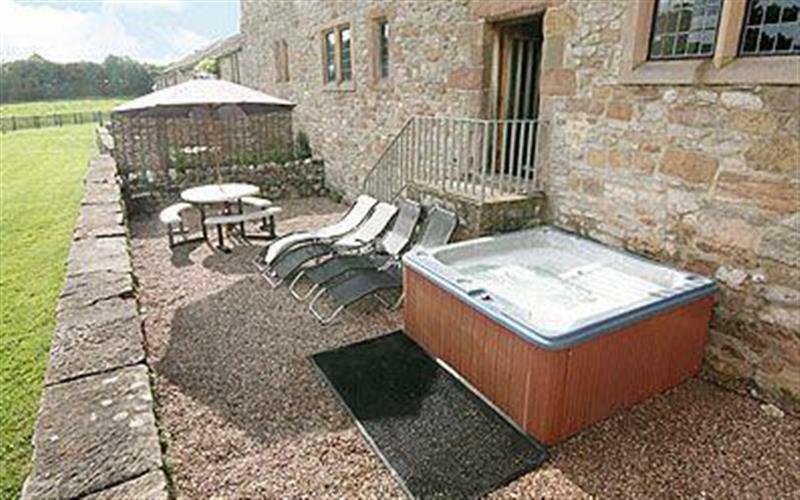 Harthill Barn sleeps 16 people, and is 4 miles from Bakewell. 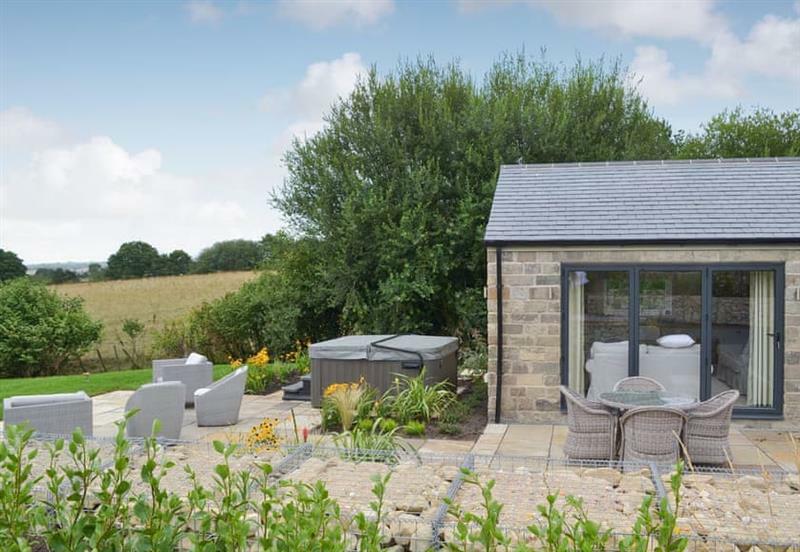 Tawny Owl Barn sleeps 5 people, and is 11 miles from Bakewell. 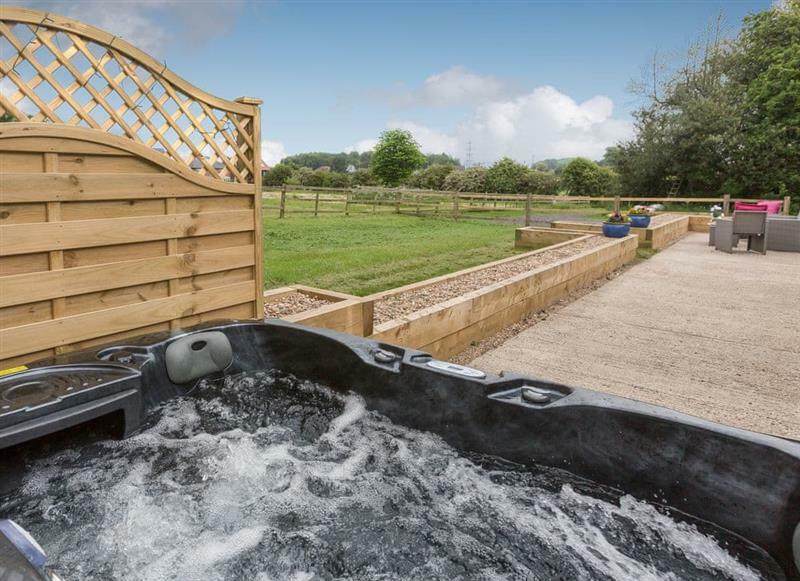 Springfields sleeps 8 people, and is 18 miles from Bakewell. Bradley Hall sleeps 8 people, and is 7 miles from Bakewell.